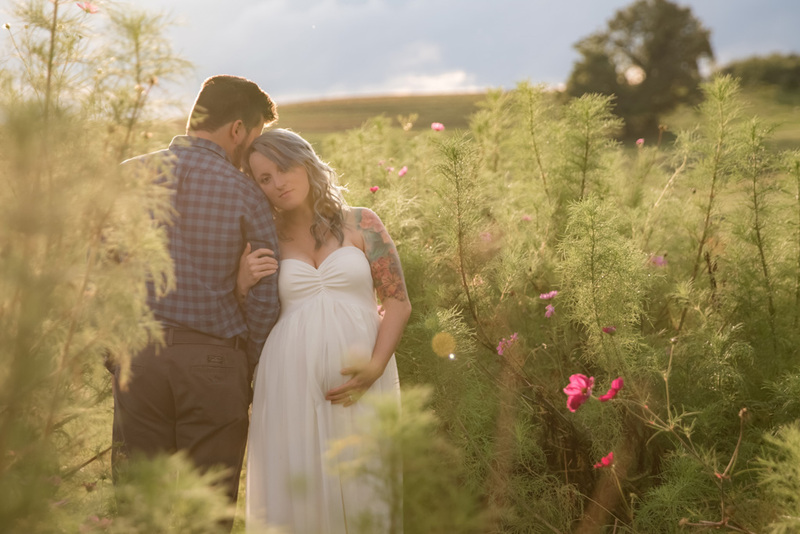 Stacey and James joined me at Simmon’s Farm for a gorgeous sunset maternity session. The weather was beautiful and the flower fields were in full bloom. 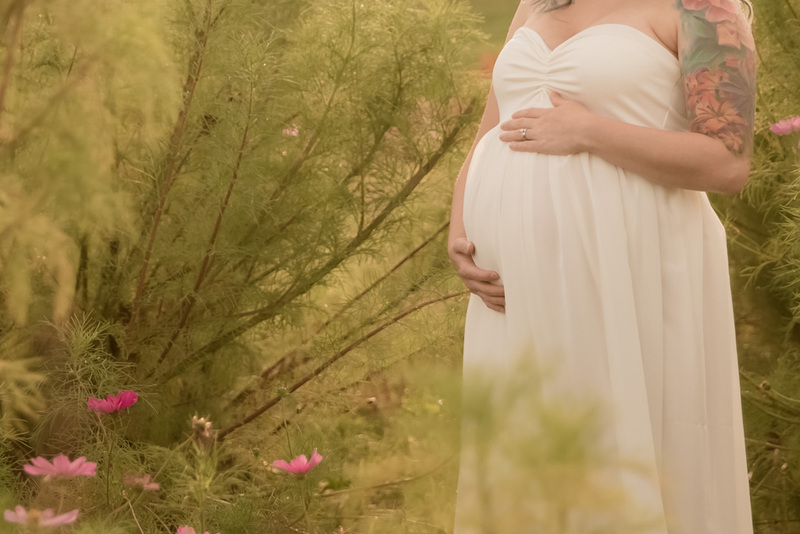 Stacey wore a beautiful off-white dress that showed off her baby bump perfectly. It was easy to see the love between the two of them and their excitement for their new baby to arrive. 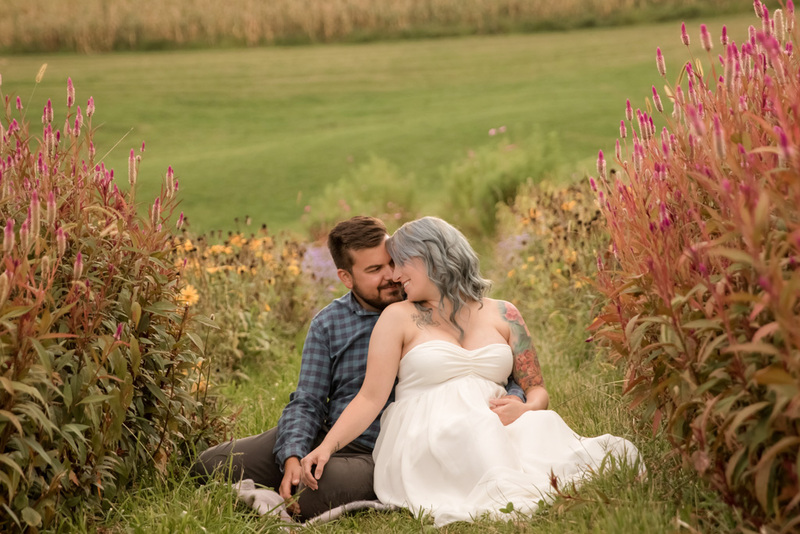 I can’t wait for their newborn session! 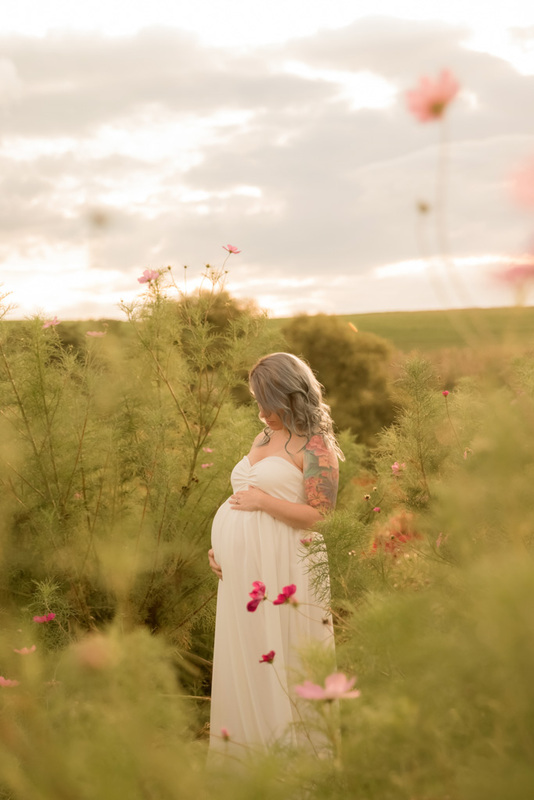 Petite Magnolia Photography specializes in organic maternity, newborn, milestone & family lifestyle photography in Pittsburgh, PA and surrounding areas including but not limited to Peters Township, Mt. Lebanon, Upper St. Clair, Cranberry, Wexford, Robinson, South Park & Sewickley. I would love to begin planning your portrait session for your baby & family. Most of my clients take advantage of my Collective Membership which includes 3 or more sessions at exclusive pricing. The Membership is available to a limited number of clients throughout the year.